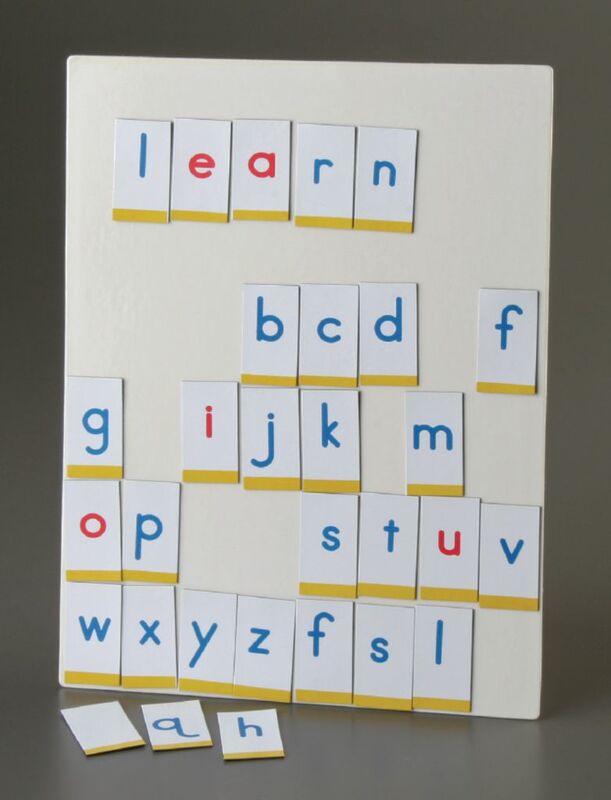 The board can be used by individuals or group skills practice or creative activity with magnetic letters, numbers, shapes, or tiles. 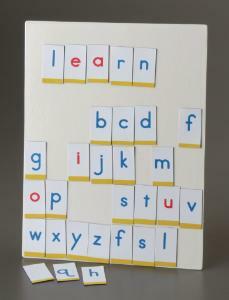 You'll find dozens of classroom uses! Size: 8 - 1/2" x 11".